We conduct market research and publish reports. You can find more than 35,000 research reports in our web store, which covers global and regional markets. All the marketing data you need, at your fingertips. 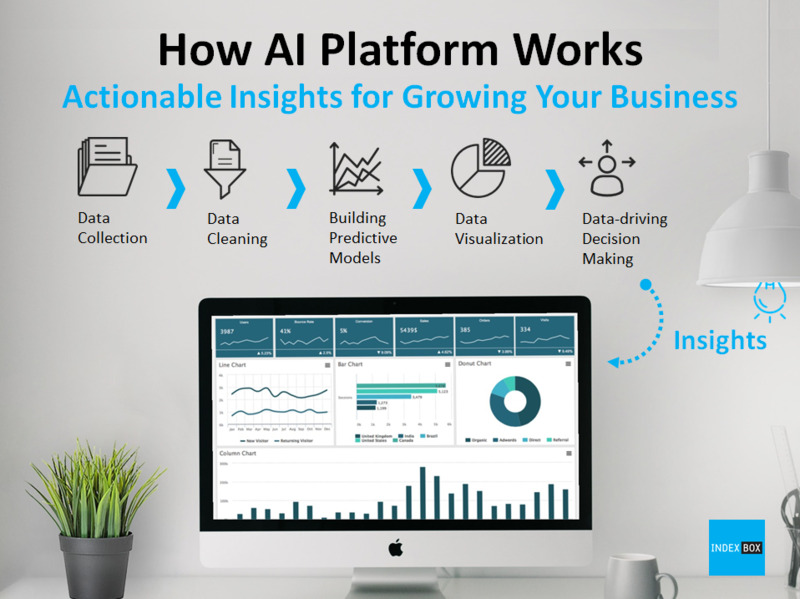 The artificial intelligence platform, developed by our data scientists, constitutes the key working tool for our analysts, empowering them to discover market trends, gather insights, and project future demand. This platform drives the data-decision making process, uncovering new business opportunities and providing our clients with actionable insights. 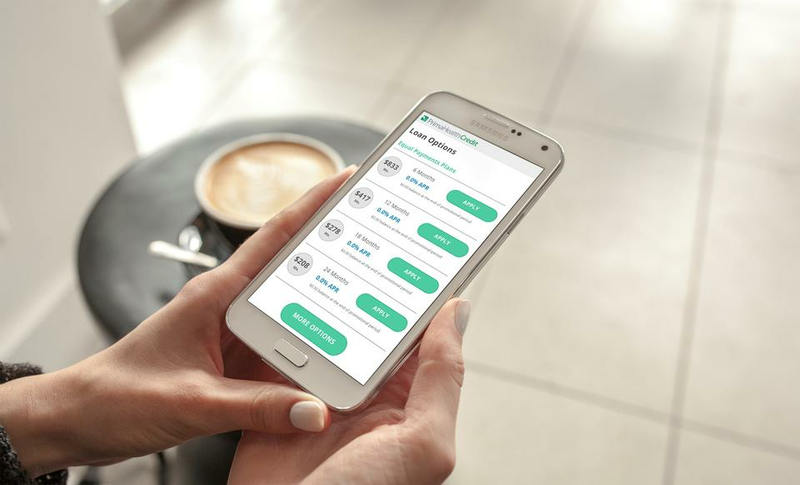 PrimaHealth Credit is reinventing patient finance by offering smarter, simpler, and more transparent financial products that patients love and doctors value. 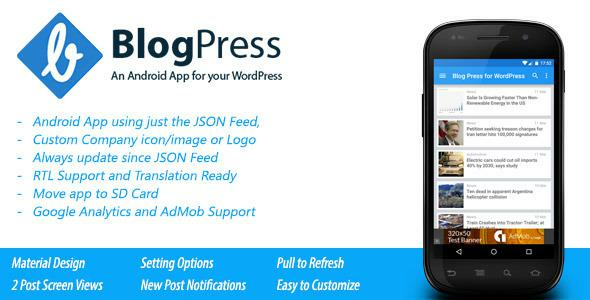 Create Your WordPress Android App in No Time with BlogPress for Android.